I hope you will join me – and Vision Vancouver – for a fun and inspiring evening, called “Next Up”, Feb 28, at the Vancouver Art Gallery. This will be enjoyable night out and a terrific opportunity to meet other Vision-eers, sip wine and see the VAG collection for the incredibly low price of just $20. And… if you buy tickets to this great event you will be entitled to take out a membership for FREE in Vision Vancouver. Yes, please consider joining now, as the election is little more 8 months away. Also, please let me know if there are any issues pertaining to the Park Board that you are concerned about. Please add a comment to this post. Can we trust the NPA? When the city traffic calmed West Point Grey Road there was a media frenzy fuelled in part by the NPA. On the first Monday after car traffic was diverted off West Point Grey Road, the NPA staged a little demo with around 50 people attending with placards displaying a coordinated message “West Point Grey Road is for everyone”. One of the NPA Councillors was there and he used the message in his media spots. Clearly the idea was to try and paint the traffic calming and safety measures as some huge conspiracy by Council to exclude all Vancouver residents from using West Point Grey Road, and to create increase property values for the exclusive properties on this street. Reporter: Why is the bike route and the closure a bad idea? Serious stuff, sounds like seniors won’t be to get to their centre and Commissioner Coupar, won’t be able to “access” the parks with his kids anymore. But this not the case, all the parks and senior centre are still accessible just not by West Point Road. Just like Chilco Street is closed to commuter traffic in the West End. What Commissioner Coupar does not say is that by doing the traffic calming at MacDonald and West Point Grey Road a whole new park could be created by joining Tatlow and Volunteer Parks. Tatlow Park has creek that has been recently day-lighted and has the potential to be a salmon-bearing stream. Now that two parks are being joined the creek could have access to the ocean and salmon could once again spawn there. Seems strange that someone who has the mandate for parks complaining in the media about traffic calming that would allow a new park! For years the Park Board was trying to purchase property along West Point Grey Road to create continuous seawall around the city. That is why there are a number of little pocket parks along this street. The plan was abandoned as property in this area became just too expensive and the Park Board focused their attention to other areas in the city where the creation of parks would have better value. 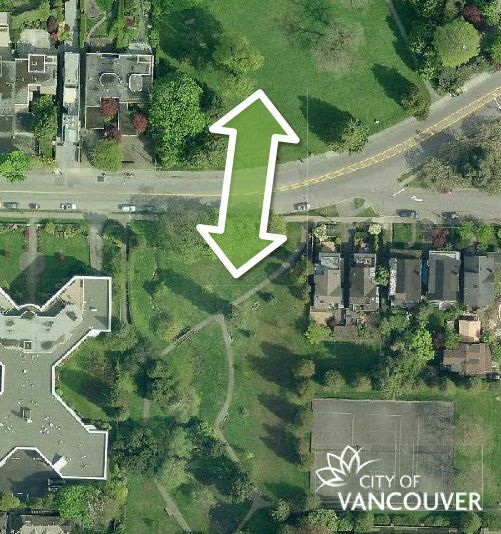 Given the prohibitive costs along West Point Grey Road, it is exciting that Vancouver will soon have a thriving salmon-bearing creek in a larger park area along this stretch of road that will be accessible to all Vancouver residents. The City of Vancouver will be undertaking structural improvements to the Burrard Bridge starting in February 2014. The work involves replacement of expansion joints on the bridge deck, replacement of bearings under the bridge deck, and concrete repairs to the underside of the bridge. The expansion joint work will be the most impactful due to lane closures on the bridge and is expected to take five months to complete. The bearing replacement and concrete repairs will take seven months to complete but have little impact to the public. · Lane closures on the bridge deck: Starting in February, one northbound vehicle lane will be closed and the contractor will begin the joint replacement within this lane. Continuing in March, a second vehicle lane will be closed reducing the bridge to three vehicle lanes. The bridge will operate with two lanes northbound and one southbound from March–July. Dedicated lanes for cyclists and pedestrians will be maintained throughout construction. · Weekend and overnight work: To minimize traffic impacts, some of the work will be scheduled on weekends and overnight. This is expected in April and May. · Noise typical of construction work: Please note that noise during the overnight work will be minimal. If you would like to learn more about the project, please visit the City’s website at www.vancouver.ca/streets-transportation/burrard-bridge-improvements or contact Richard Franco at 604-873-7623 or richard.franco@vancouver.ca. which is taking place next week on Thursday, January 30 from 12:30 – 1:30 PM. Colin spends his time working on climate change outreach, steering committee work for the SeaChoice seafood campaign, and pursuing a goal of broadening Marine Protected Area policy to include protection of habitats that support critical biogeochemical processes, specifically the sequestration of ‘Blue Carbon’. Jens works primarily for the protection of the Great Bear Rainforest and to raise awareness about the threat of global warming and the increasing emissions from BC’s forests and fossil fuel exports. Prior to coming to Canada, Jens worked as forest campaigner in Germany and in a rainforest reserve in Nicaragua. All of our Carbon Talks are free and open to the public. Please feel free to let your colleagues know about this event. 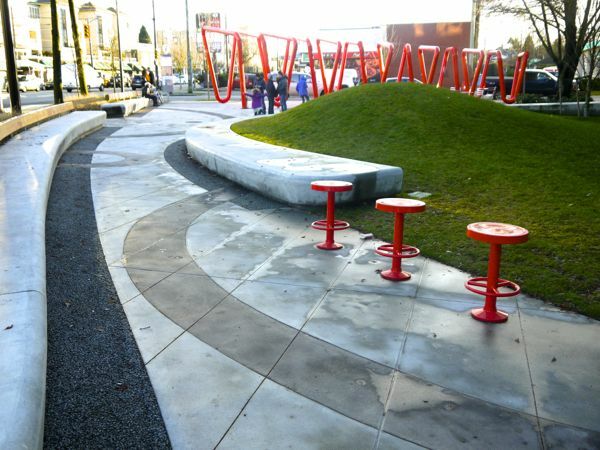 The West End Community Plan was approved by Vancouver City Council in November 2013. 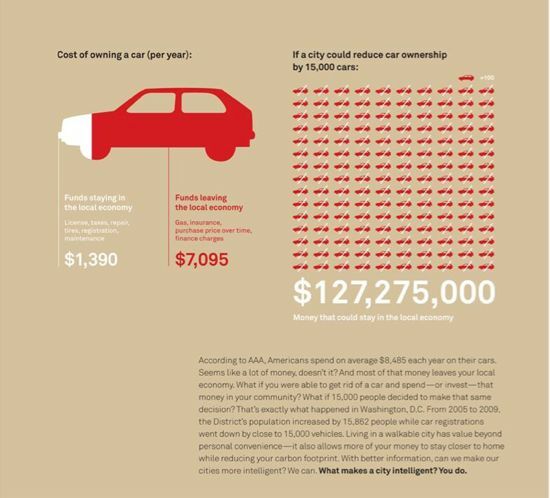 The plan will be the future road map on areas ranging from housing and land use to transportation and public spaces. As part of the implementation of the plan, amendments have been proposed to the Zoning and Development By-law for social and market rental housing, residential and commercial developments, and to the Downtown Official Development Plan and Rental Housing Stock Official Development Plan. 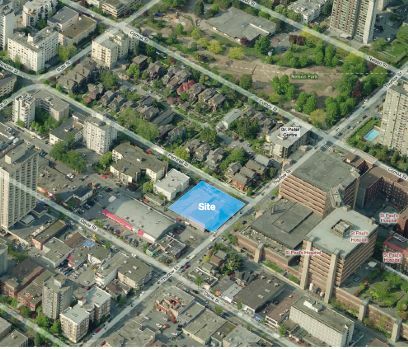 The proposed changes include adding definitions for “social housing” and “secured market rental housing”, and rezoning on Davie Street, Lower Robson Street and Robson Village. Like us, trees enjoy a great feast. But in the great Canadian Boreal Forest, nitrogen for proteins is hard to come by. Nicole Linfoot, a biologist from Alberta’s Lesser Slave Lake Bird Observatory, has been brought to the Lower Mainland on a very special opportunity to share a visual presentation about this ecological mystery. Free to attend; donations appreciated.